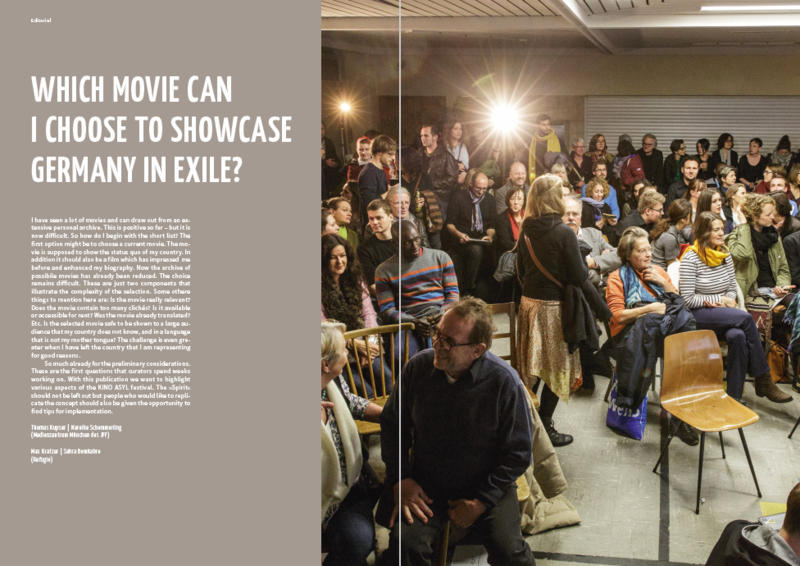 CURTAIN UP for the publication „KINO ASYL – Making of“. 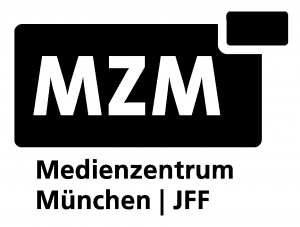 The publication about the previous two years KINO ASYL is supposed to initiate, support and encourage such projects. Of course it also ought to entertain, inform and visualize the ‘vibrations’, bring back memories and stimulate thoughts. 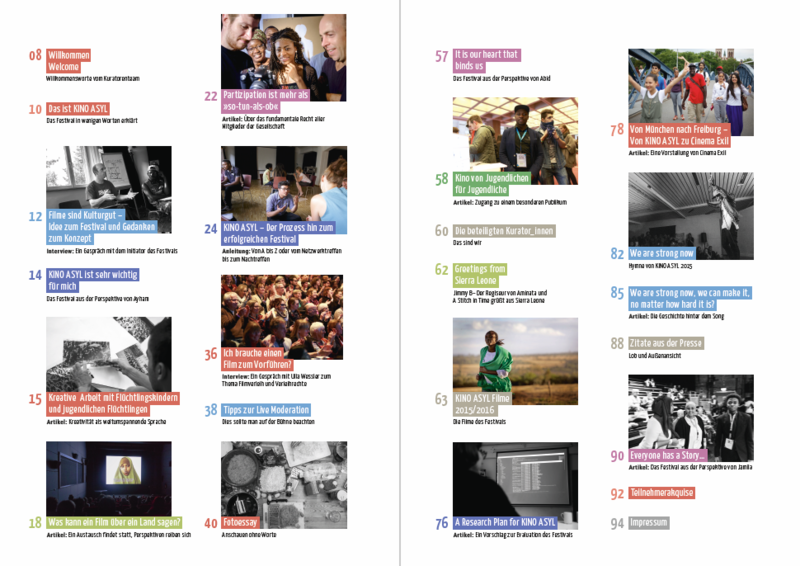 In summary: The magazine “KINO ASYL – Making of” explains the development, discusses potentials and visualizes the process up to the successful festival. 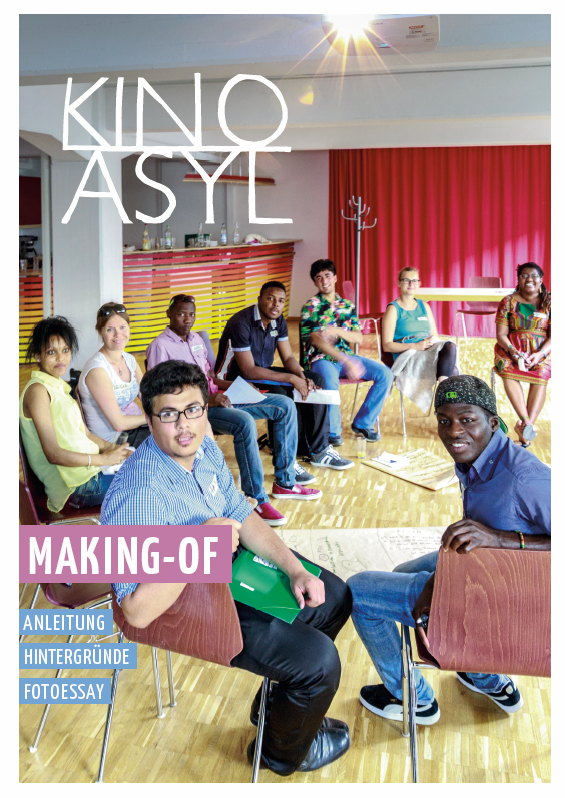 If you like to get one of the magazines – just send a mail to the KINO ASYL organisation.